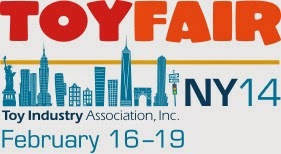 Book mark THIS PAGE for an easy-to-follow list of all our Toy Fair 2014 coverage! 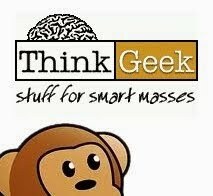 Notes for the non-toy freaks: Toy Fair is a series of global events for toy retailers, manufacturers, industry professionals and the press. These events are closed to the public. Most of what you see here will be new items releasing now, coming soon or awaiting a distributor to import it to your area. I'd say a good 80% of what you'll see can be ordered at your local comic shop through the Previews catalog or from your favorite toy retailer online. Note to websites looking for news: Please credit us. Please. .....Please. If you are grabbing pictures, please only grab half at the most of what we are showing and talking about, and link back for the rest. We appreciate your interest and thank you for your cooperation!